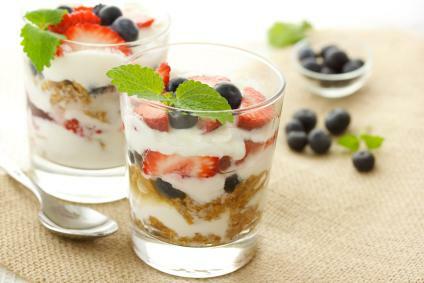 This is a very tasty yogurt recipe. You can always substitute with your favorite fruits and nuts. But, only the JCS honey will give it the taste that you are seeking, so no substitution there.